Hong Scarborough Residential Hospice, announced today (Friday Dec 14, 2018) by Minister of Seniors and Accessibility, Dr Raymond Cho (MPP Scarborough –North) at Yee Hong Centre for Geriatric Care. Minister of Health and Long-Term Care Christine Elliott said earlier this week A recent Canadian Institute for Health Information (CIHI) report said that up to 89% of all Canadians could benefit from palliative care in their last year of life, but only 15% of people who died in 2016–2017 received publicly funded palliative home care (data is from Ontario and Alberta only). According to Hospice Palliative Care Ontario (HPCO), there are 342 residential hospice beds in 49 locations across Ontario, but Scarborough has never had one. 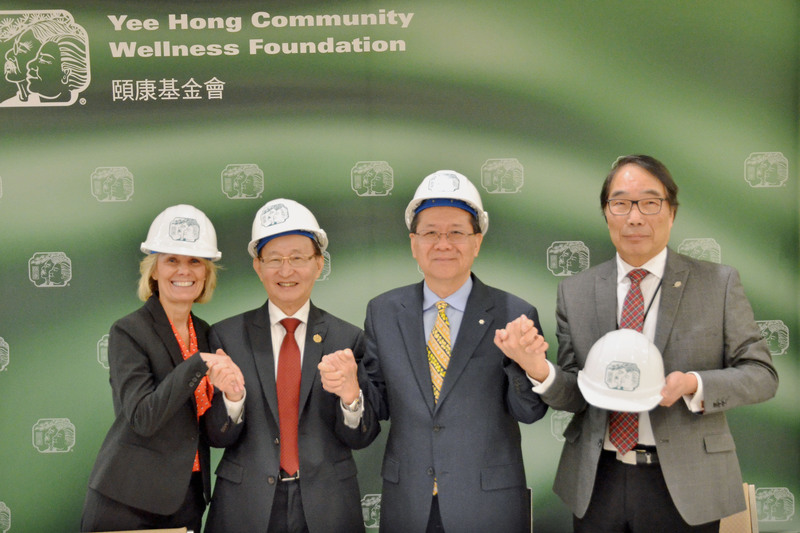 Yee Hong Centre for Geriatric Care has already started development on the residential hospice. “Phase 1 relocation renovations will be completed by end of 2018. Yee Hong has already relocated our Medical Clinic, and will be relocating additional departments, staff and the Yee Hong Community and Wellness Foundation in order to transform a new space for palliative and end-of life care. Phase 2, which is the construction of the residential hospice by redeveloping the vacated space, will begin in Spring 2019,” said the Centre’s CEO Tracy Jones. The Yee Hong Scarborough Residential Hospice will be the first and only hospice co-located in a long-term care home. Scarborough is home to many languages and cultures, making the culturally-appropriate end-of-life care from Yee Hong Scarborough Residential Hospice a vitally important option for area residents. “Yee Hong and our community partners are reaching out to potential donors to ensure the sustainability of the residential hospice by activating an endowment fund. Our aim is to raise $6 million with no limit on the endowment fund. 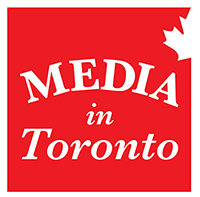 We need your help to make this a reality,” said Mr Stephen Siu, President of Yee Hong Community Wellness Foundation.